In the wake of spreading marijuana legalization in the US, a weed that Jamaican Rastafari have long revered as their spiritual right, it seems only natural that younger reggae and weed enthusiasts in the bay area would flock to a show that promotes a laid back, in touch, cannabis lifestyle. Not surprisingly, two nights sold out at the 500 person capacity Independent in San Francisco, and the spirits were high for some original roots, reggae, and electronically inclined dub style hip-hop! 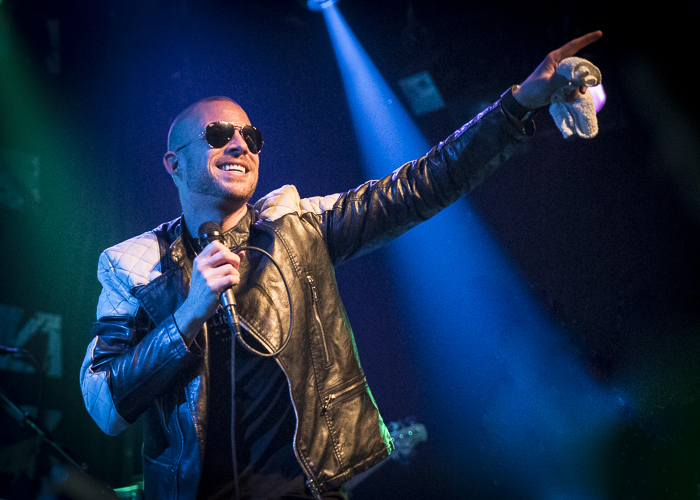 Colin Harper (aka Collie Buddz), at age 33, first gained notoriety with the release of his single hit “Come Around” in Europe and the U.K. before hitting #1 in the Jamaican charts in 2007. Hip-hop artist Busta Rhymes cut his own unauthorized mix of the song, catapulting it into the Billboard charts in the summer of 2007. Simultaneously, another song off Collie’s premier EP hit the charts in Latin America, Central America, South America, and the West Indies. With a Latin dance flavor, “Mamacita” was to become Collie’s second, and largest commercial success. 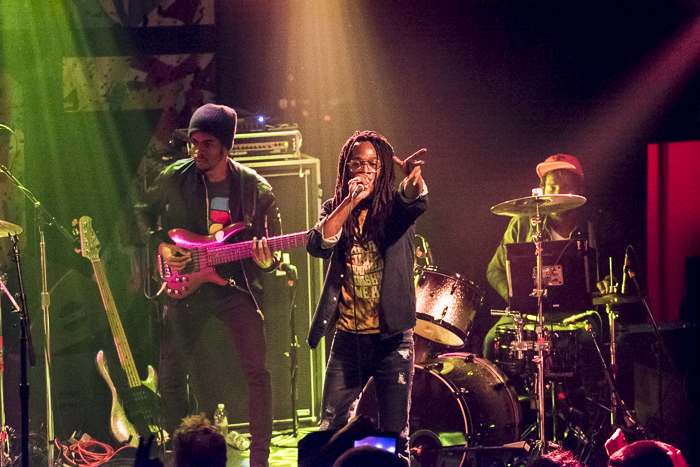 Born in New Orleans and raised in Bermuda, Collie has brought a brand of reggae fusion front and center to reggae dance lovers world-wide, and shows no signs of slowing down with his latest album Good Life, released in 2017. 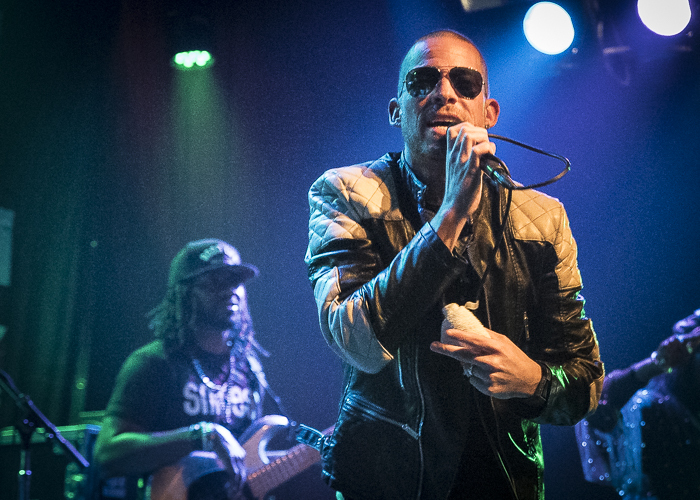 Buddz is a touring machine; participating in the likes of Lollapalooza, Outside Lands, Summer Jam, Reggae on the Rocks, California Roots Festival, UCLA JazzReggae, and many many other festivals in the U.S. and abroad, touring almost year round. 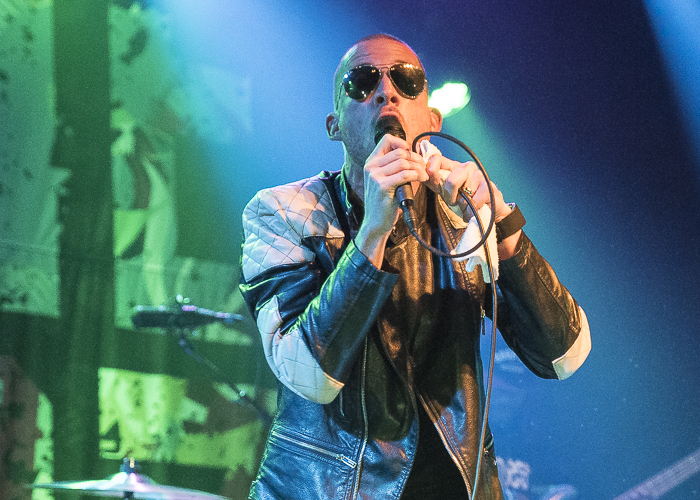 The much anticipated headliner, Buddz strolled onto the stage in his signature low rise pants, jacket, and dark aviators, ready to ramp the party up with his upbeat dance style hip-hop, reggae infused, rhythms pumping from the monitors. Paying tribute to the West Coast party vibe, he states “I love California”, and starts his set with party favorite “Sensamilia.” Throughout his set, Collie asks his fans if they are “high yet”? Setting the tone to bring the music and his fans higher and higher. 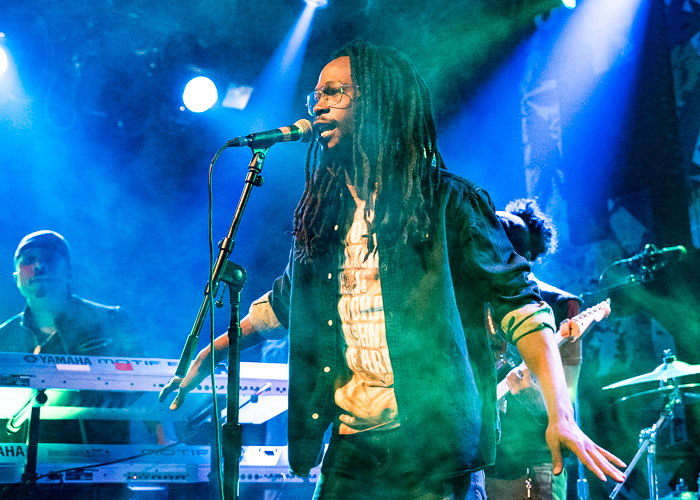 Royal cut his first single in 2010 and continues to write and perform the island music that brought us the likes of Bob Marley so many years ago; spreading the word of faith, devotion, and revolution with each bass line and beat. Royal took the stage with a tune of confidence and inspiration. His brand of roots reggae carries with it the responsibility laid down by his mentors in the Marley family: the spirituality and strife of Jamaican life. His voice is every bit as smooth and deep as his Rastafari roots, with the edge of a marijuana smoker’s tone. Royal carries with him the revival of his island soul embedded deep in his romantic and conscious lyrics but is still extremely fun and dance-worthy. His overall young yet talented, riddim section takes every opportunity to groove right along with Royal and the smoke filled audience. His lyrics and commentary are filled with the vibes of politics and change, asking that his young audience “..remember that this is the generation of change. We have got to BE the change we want to see,” but also noted that he wakes up every morning feeling blessed, despite all of the injustices in the world. 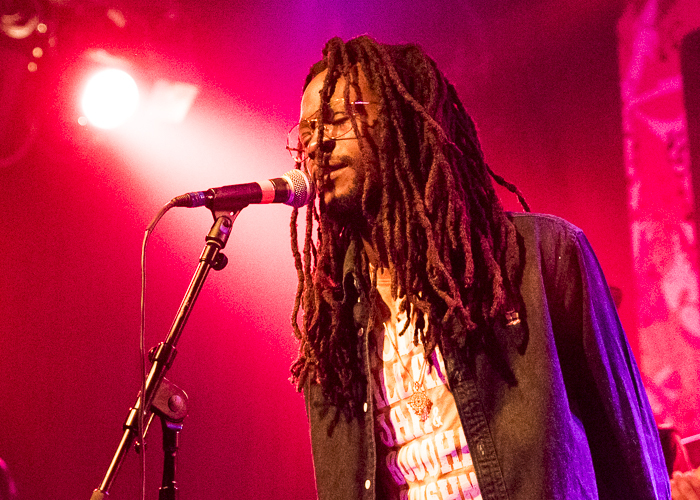 Take note of this young talent, Jesse Royal. 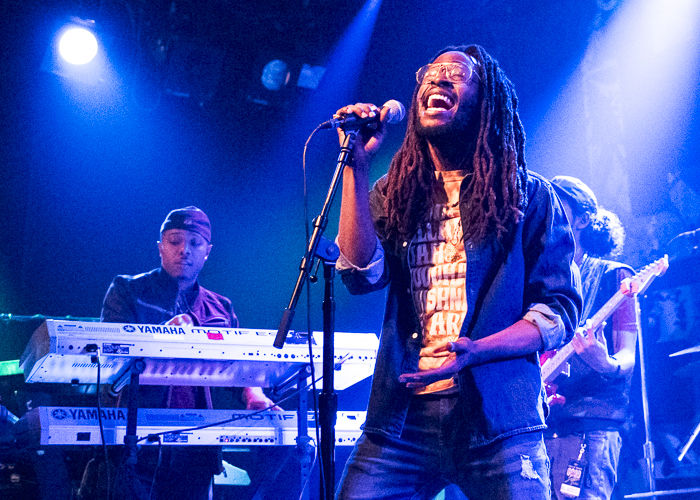 This revival includes the likes of iconic performers like Protoje and Chronixx, and continues to expand at an alarming pace. This vocalist is sure to be front and center. Collie Buddz is already rumored to be working on his next album in an Oakland studio at the writing of this article. Let’s hope we don’t have to wait another ten years for a full length album! 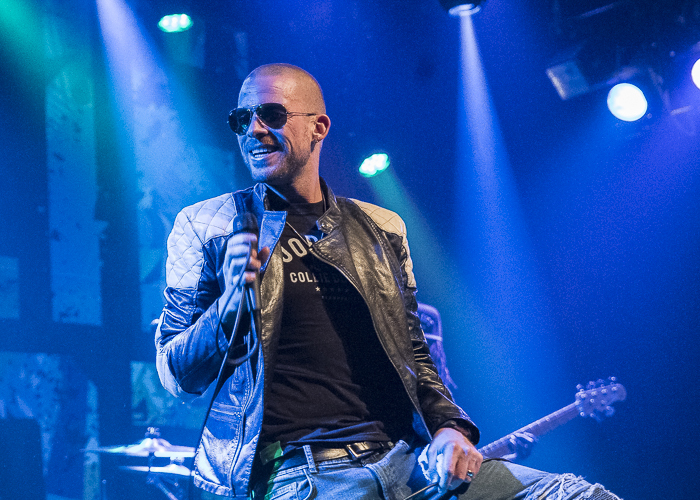 For more information about Collie Buddz, check out his website. 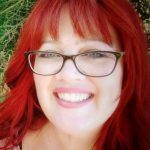 Find out more about Jessie Royal here.